Stay in the heart of Central Pattaya, where you're only a short walk away from beachside bliss or some serious shopping. 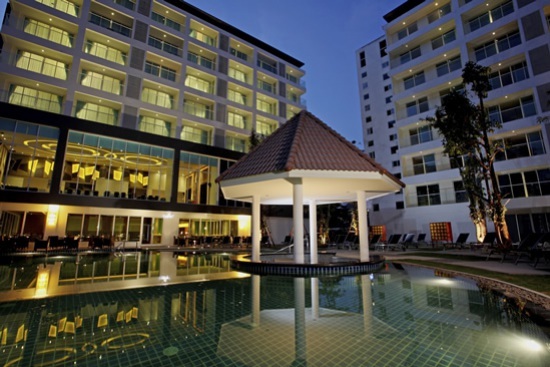 Centara Pattaya Hotel will be your calm oasis within the all-action resort town of Pattaya. 78/140 Moo 9, Tombol Nongprue, Banglamung, Chonburi, 20150.